Be sure to ask about cut off times for design and delivery. 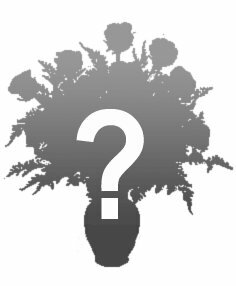 Some unique flower varieties may require 2 to 7 days lead time to ensure that they are available on the day that you need them. Feel free to call or email and discuss any special needs with our staff.